Note: This is NOT a political post. I suggest watching the 8 minute video below to see what MY message is. Anytime there is an event like a protest, of any kind, I go to capture the moments as I did here, here and here in the past. Thank you! If you leave a dumb comment or hate filled comment then you did not watch the video and hear the words and reason why I was there. Hate comments will not be tolerated on this site, EVER. Thank you. With the USA divided today more than ever, and me living in Phoenix AZ I had an opportunity to head downtown yesterday to where President trump was holding a rally for his supporters. Of course, with that will come protestors and photo opportunities to capture slices of history that one day we can look back upon to show our kids and their kids the times of today, 2017. 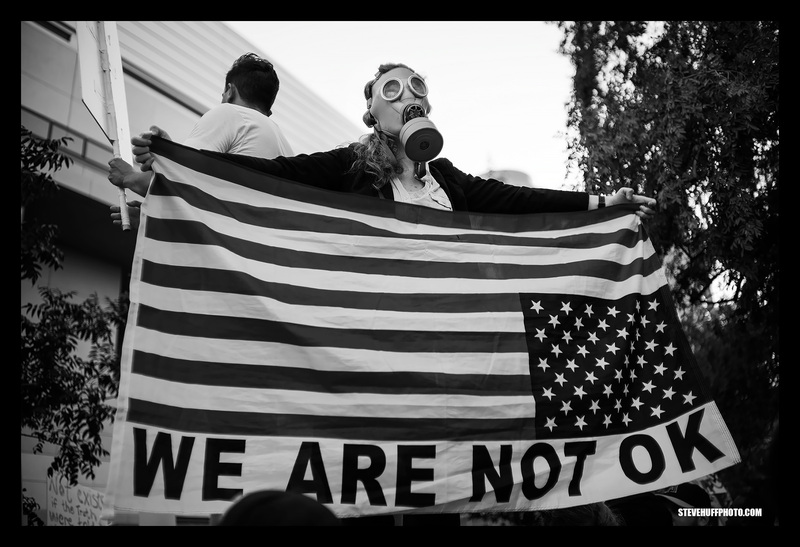 Before I get into some text and photos, take a look at this video I made with a walk through of the protests and some photos I snapped…and remember, I am not here to stir up ay political noise, just photojournalism as that is one of my passions in life. When we saw on the news that hundreds, if not thousands were heading downtown to attend the Trump rally, and to oppose it, I looked over at Debby and my friend Mike who was hanging out with us and said “WE HAVE TO GO”. Protests such as these can at times be friendly, or they can be dangerous as we have learned from the tragic event in Charlottesville just over a week ago. We can vent our frustrations, on both side, and we can stand up for what we as American citizens believe in. It’s a prime situation for photos, and at times, those photos can be emotional, powerful or neutral. All depends on the situation, people and emotions that come out. Leica SL, Voigtlander 35 1.2 Ii at f/1.2 – click for larger and much better version! OH, the middle one was with the A9 and 35 1.2! I knew by heading downtown we would be facing traffic, crowds and sweat due to the 105 degree temps in Phoenix but hey, when you get the motivation to pick up your camera and shoot, you gotta do it. So away we went, and it took us about 45 minutes to get there, and 10 more minutes to find a parking spot. Once we did, we walked a few blocks to the convention center where the Trump supporters were shuffling in. We were told that if we were not going in, we needed to move a few blocks back to where the protesters were. So right there I applauded the Phoenix police who kept the protestors away from those entering the center. By doing so, it avoided potential issues that we have seen in the past. So we walked back and found the protestors ground zero. It was basically across the street from the center but we had to take the long way. Streets were blocked (good) and those speaking their mind with signs ablaze were doing do respectfully with chants of all kinds. 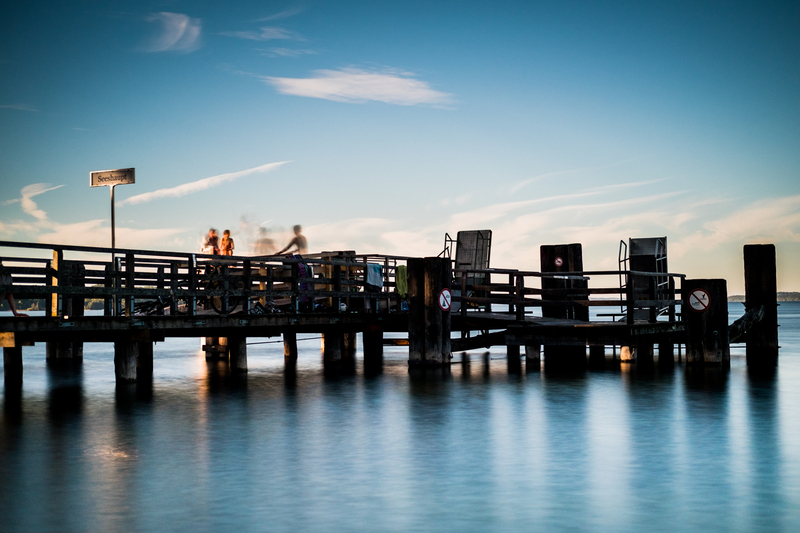 Immediately I knew that my 35mm f/1.2 lens I brought along would be too long for most shots as it was TIGHT. There were thousands there to protest and no Trump supporters to be seen as they were all headed into the convention center. As for me, I have my beliefs though I will not make this political. It’s not my Job as a photographer to force my beliefs on to anyone, so all I will say is what I said in the video above. As Americans, we should all love one another. We all live on this earth and we all have to co-exist so I am about love, kindness and peace for all. I do not do hate, which is why I do not even protest. So my message to the world is BE KIND TO ALL. As we walked around the crowd, I was snapping photos with my Leica SL and once again, that 35 f/1.2 Voigtlander Nokton VII. But this time, using it in daylight I noticed my copy had some slight softness that a previous copy did not have. My images were not “popping” like my old one, so I am sending it back for an exchange but even so, some of the photos came out good. I decided, as I normally do with these kind of photos, to go for Black & White. There is just something so classic about shooting demonstrations and protests in this way. Maybe it is from growing up looking at so many photos over the years done this way, or maybe it is just because it feels right..something classic about it. So I shot all in color, but when I arrived home I converted them to momocnrom with Alien Skin Exposure. Quick, Simple, Easy. This Phoenix protest, while we were there was peaceful and even with the huge crowd outside, the people stayed in the areas designated for them, and did not take to the streets. But then again, we were there for only an hour, and wanted to leave before the traffic got crazy. The highways were closed off before Trump even started to speak, to keep them open for him when the was done. So when we left, the protests were peaceful, and no one was fighting, anywhere. We left and my only regret was not bringing a lens in the 24mm range as 35 was a tad tight in most spots and the 12 I had with me was too wide. Even with that, the SL and Voigtlander did great. That lens does indeed provide a unique look..creamy, dreamy, and fantastic bokeh. Getting out to shoot can be invigorating and in Phoenix there is usually not much to shoot, especially when compared to places like New York, Chicago and other big cities. But sometimes, you can find things to photograph and in times like these, I find it important to document so I can one day show my grandkids about these times in the USA. People are passionate, and that is a good thing. I will be doing more shooting with the Sony A9 and other cameras here real soon, just been on a Leica SL kick here lately ; ) MUCH more to come. Be sure to subscribe to my Youtube channel HERE if you enjoy my latest videos. Debby and I will be taking to the road for a new adventure this weekend! If you want to see more on the Leica SL, see my review HERE, and you can check it out at B&H Photo here. 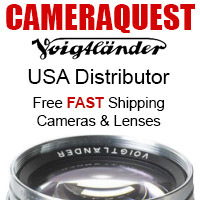 You can also check out the Voigtlander 35 1.1II lens HERE. Response to Harvey would indicate otherwise. As a photographer I enjoyed the post and the video. This is a photo blog so I understand why you wanted to keep it about photojournalism. 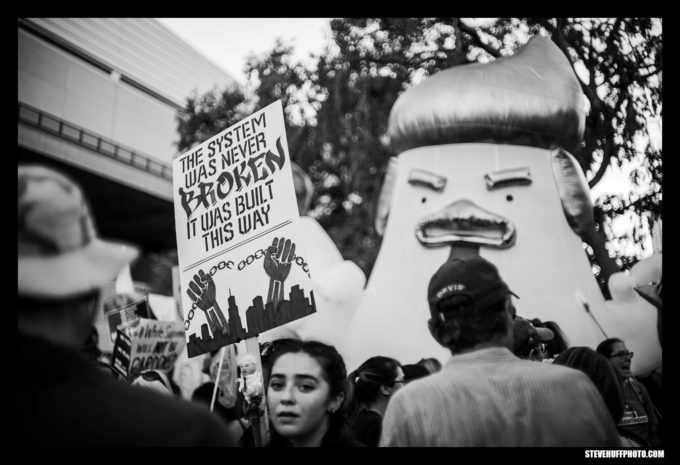 I recently tried to take some photos of a march and had difficulty so it was nice to hear your “raw” thoughts on what you were doing. Hard to be objective as photography tends to be naturally subjective .However some nice images captured here especially as you spent a relatively short time shooting . Time will pass and these images will then have a real value – maybe for your children’s children to best evaluate. Hope they will see your hopes realised. Oh hey! I was the one in the mask with the flag. Great photos! Definitely captures the chaos and confusion of the event. I remember it got so crowded it was hard to move. Ahhh, hey! Good to see you comment! Thank you! For a while, I fantasized about the White House photographer job. But then I thought, no, I’d rather do as you’re doing here, getting out among the people. It might pay less but I’m sure it’s more satisfying. I love the idea of not knowing what is going to happen in the next minute. I’ve heard it said that the only two lenses a PJ needs are a 28mm and a 50mm. In fact the iPhone 7+ has equivalents of those two focal lengths, making it arguably one of the best choices for a PJ. Perhaps the Tri-Elmar could have been an option, at least hypothetically? In any case, I like your choice of b&w. B&w has more depth than colour, IMO. Colour just gets in the way. I’d like to see more contrast, too. But that is just IMHO. I also cover protests. 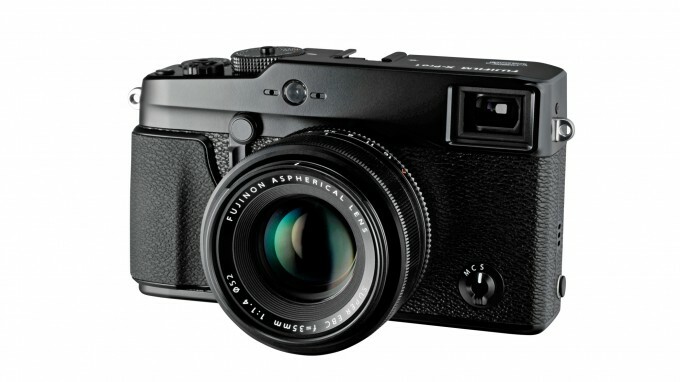 I am using the Fujifilm Pro 2 with the ’23mm f/2.0 lens. While I have a view that isn’t why I shoot these, we are watching history being made. Most everything I shoot is done in Black and White. I used to buy my Tri-X in 50 roll boxes. I never shot color much before digital. I just see in B&W. Great coverage. Its not easy to cover such events. Way easier with digital as no loading of more rolls and much more processing. Staying “correct” not really feasible! I have done documentation of “interesting times” in South Africa. I learn that by “being there” i was no longer Objective but Subjective. Steve, I think this comment contradicts what you said regarding hate comments etc. Saying people, any people are ‘not Ok’ is extremely offensive. This comment should be deleted as it breeds the hatred that Donald Trump the racist, bigot loves. gas mask, holding up a banner, “We Are Not OK”. Trump isn’t reading our comments. Time to take a stance. Well done, Steve. It makes sense to me. There is no non political gear testing when people stand up against Mr. President IMO. We can’t work out who voted for Trump over here in Australia. All the Americans we know are intelligent and compassionate. But we can’t talk, our boss is a monster also. Businessmen make evil leaders. Great photos. As always with the voigtlander 35/1.2, I notice a rather hectic bokeh, but this actually suits the subject matter. First time it has occurred to me that different qualities of bokeh could be used to complement the theme. Many of the photos you share are pretty mundane stuff ie ‘here is a can of paint shot with the sony A7, now here it is with the olympus em1’ etc. Not very inspiring stuff. So I always appreciate it when you forget the technical stuff and release yourself to just be a photographer, and share that with us. Everytime you do that I am amazed, as I am by this dramatic, cinematic, powerful set. Thank you. Sometimes there is simply nothing to shoot in this state, at least Phoenix. 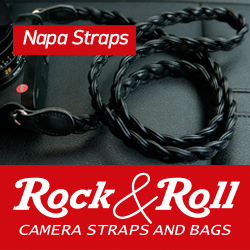 It’s brutal sun, and it is brutally hot, so heading out to shoot is not always inspiring. Desert brown and tan everywhere, this state is not one I would move to if I was a photographer. Unfortunately, I have no choice at this time, so I deal with it. But I am trying to do more and get out this year and next, which will mean much more driving and travel. So that’s good at least ; ) Thanks for reading. I’m not sure I understand? could y’all elaborate? thanks. I only see photos of the left? How about the friendly right? If you watched the video you would have heard why that is. It’s all in the video. The last “right” protest ended in a death caused by someone from the “right”. But here, they were all in the rally, as stated in the video. Thank you for watching. Nice shots, Steve. I always feel like these types of events should be captured on film though. I just feel like film is a better historical record. Oh I agree, film would be perfect. I do not own a film camera at this time but who knows..since they can be found for so little these days, maybe I will pick one up again. Thank you. By showing only protest and resist, you’ve made your site political, regardless of your personal views. By showing only one side, you’ve put yourself squarely in that camp. Sure, you will argue it’s merely reportage. OK, selective reportage; disappointing and revealing. My three favorite bloggers have all gone political this year. I already dumped the other two, not because I disagree with their politics, but because they brought divisive politics into my joy of photography. You did not watch the video did you? There was no other side to be seen, as they were all in the rally. I wish that they were, which is why I went, to capture BOTH sides. Unfortunately, that was not possible. But watch the video, and again, it is NOT political. You are saying a photographer can not take images of political protests without being political? Again, watch the video, listen to the words…. No choice but to agree with James. Great job! I love shooting protests and demonstrations. I saw on the news that the Phoenix event got very “photographic” outside of the venue after it was all over. I wa only there for an hour though as explained in the video. Everyone should watch that video, as it has words and photos and video that explains why I was there. Thank you. I like the B&W. It kind of makes the shot look introspective, although if you wanted to imply action, it seems like color would have worked better. The only think that looks odd in the shot is the quality of the bokeh. The tree behind the “chicken” has a very busy quality to it, where I would normally expect the SL with a 35 to look much more smooth. Having stopped shooting events like this decades ago I’m kinda jealous. All we had in the Bobby Kennedy/LBJ/Nixon/Vietnam War era were 35 Tri-X Nikons and Leicas. Okay. And Nikon motor drives. But still. Nice work. Nice motivation. History will thank you and other still photojournalist shooters. And, of course, I like the B & W capture. Back then is was always two camera’s per film type. Eeewww.